Looks awesome! 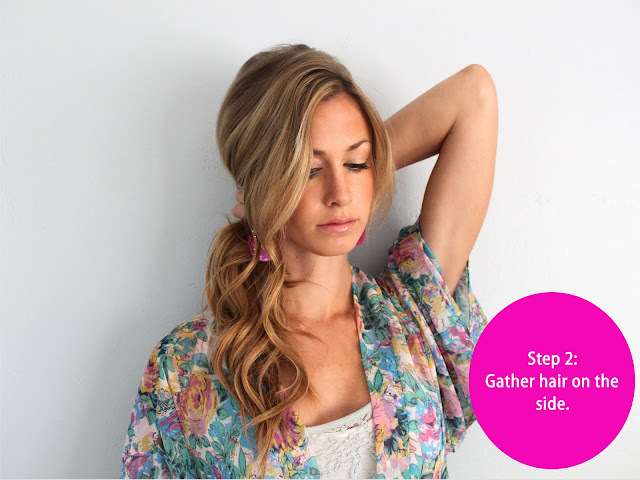 I have been meaning to try this braid all summer so thank you for the tutorial! You make it look so easy, I wish I was that good, I guess practice makes perfect ! AH! I've been growing out my hair specifically to do cool things like this! Thanks for the tutorial going home and trying it tonight!! your hair is amazing! i tried your hair curling tutorial and my hair looks no different so I guess I've always been doing it the good way ;) this fishtail tutorial gives me anxiety just looking at it though, haha. i've tried to fishtail before and I fail! It looks amazing I wondering what nail polish color is that ? oh my gosh AWESOME! finally a tutorial that i can see clearly how to do! :) thank you thank you! i will be trying this asap. Oooh thanks for the tutorial! More hair tutorials please!!! 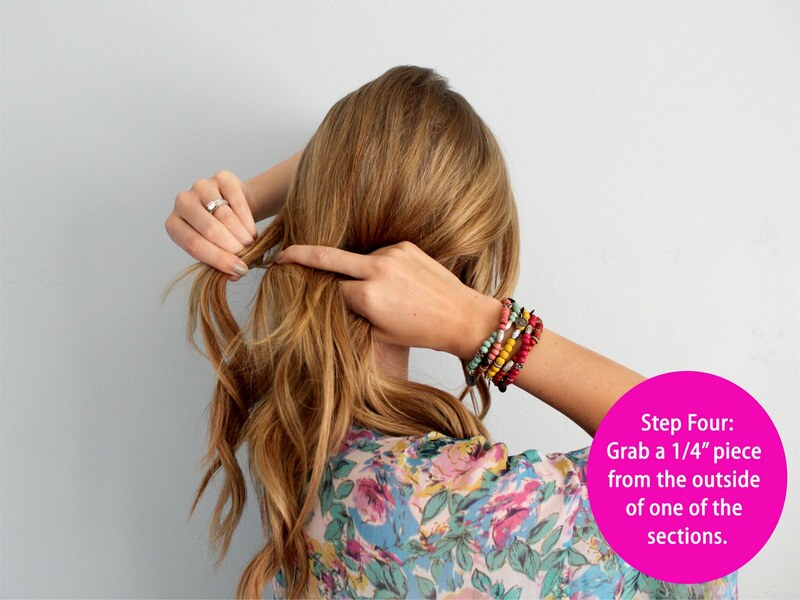 it looks so easy from your pictures, which is great!! I've always been a fan of the fishtail, Ive even used it in some awesome updos before! Awesome, will be great whne my hair gets longer...Cannot wait!! i love fishtail braids but i just can't do them...let alone do them on myself. i've only master a traditional side braid on myself a few months ago...even that doesn't always turn out too well. i need to keep practicing....and hope i'll one day master it! 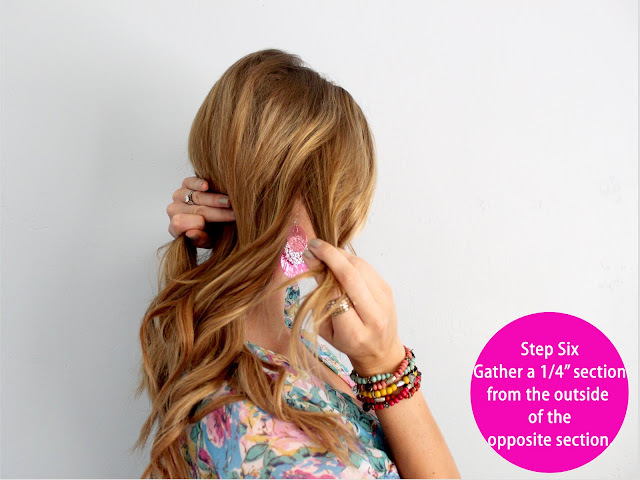 This is going to be the next hair trick I master! Thank you for the tutorial! Woohoo! I'm sporting a fishtail right now too! Since I have layered hair, I secure mine in a low ponytail & then fishtail braid it. It's a fun alternative! thank you!!! i really was wanting to know how to do that!! Looks so easy! Oh yeah, and beautiful! 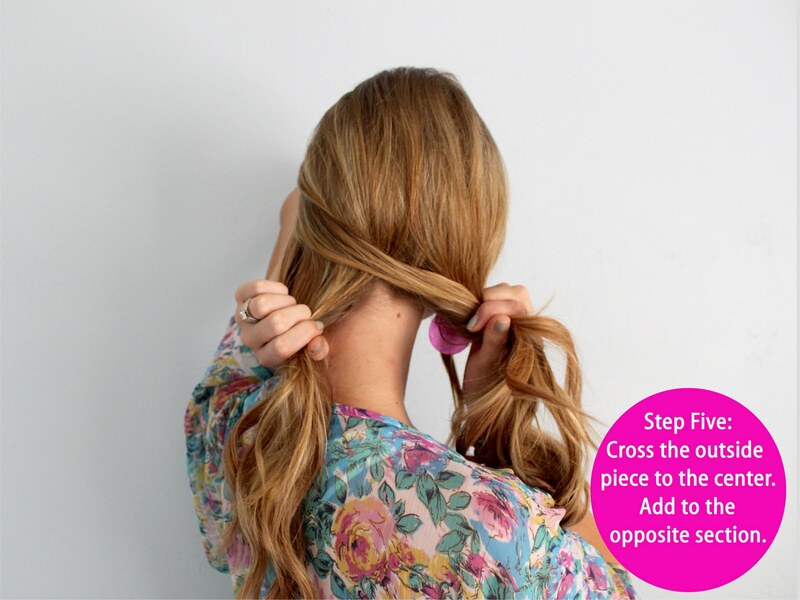 Oh Katie you make awesome tutorials, braid looks pretty on you! 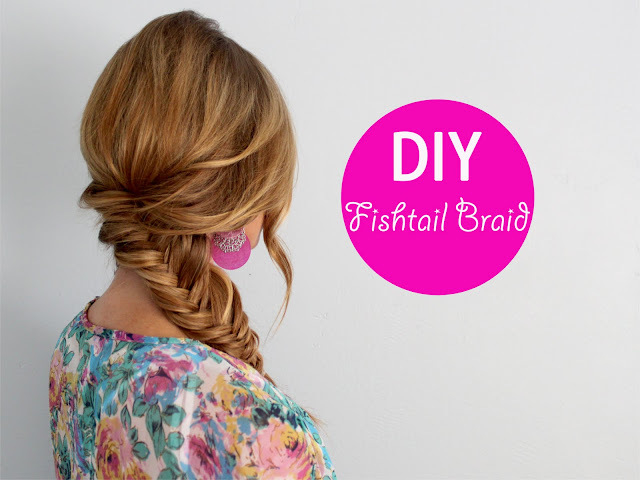 I love a pretty fishtail braid, but I've been sporting waterfall braids lately! 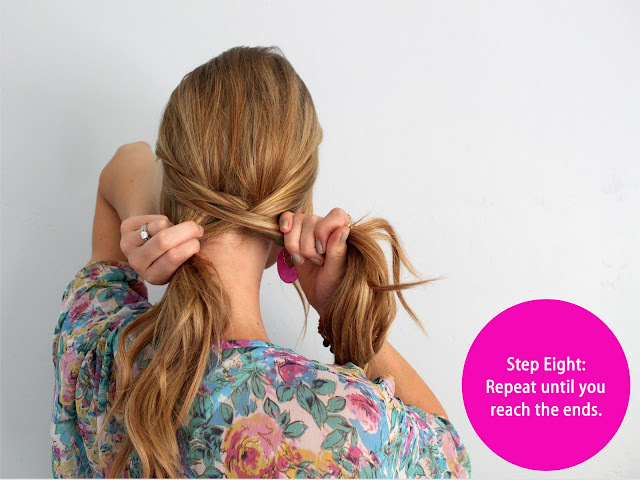 They are equally as easy & pretty. Thank you for this! This is awesome! yes yes and yes! I heart you...ive been wanting to know how to do this for soooo long!!! sad but true: I still don't know how to "normal braid" my own hairthus this is only motivation to GET ON IT. This style looks so cute! Of course I am such a ding dong I would still mess it up. But I love the tutorial nonetheless! You made that so uncomplicated it's insane. man, it looks all too easy! Hi Katie! I just started reading your blog a few weeks ago, I love it!! 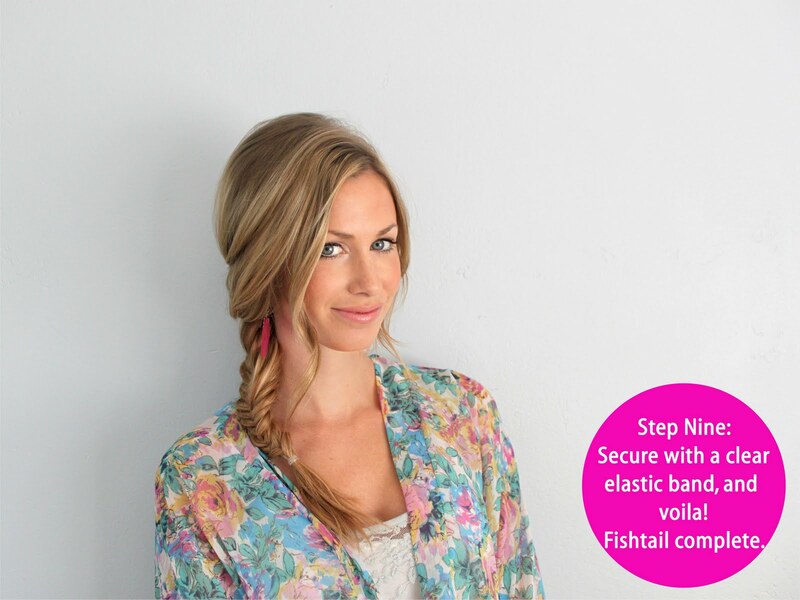 I was just talking to a friend the other day about how to do fishtail braids...we were both clueless but now I will have to try it with your tutorial. Thank you so much for posting this! so cute i love it! you are beautiful... i'm loving your blog!! Beautiful! Where did you get the floral shirt you are wearing? I love it! 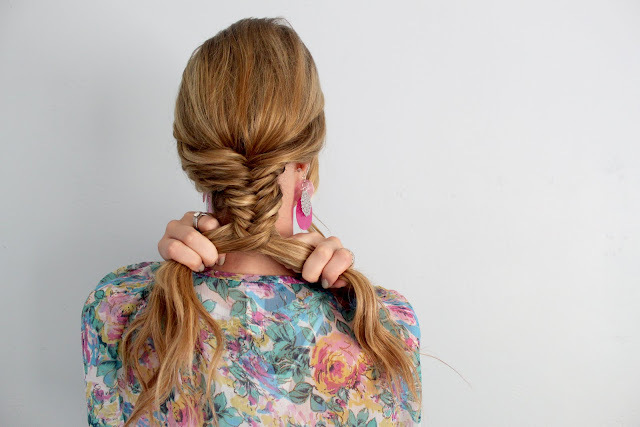 I love the fishtail pony!! I wish my hair were long enough for one! But I love this diy post! Do more of those too!! I just did this now and its so simple! I think I'll be sporting this a little more often ;) Thanks for the great tutorial! Oh my, this was no easy feat. Had to start over. I think it looks better on ladies with highlights; you can see the fishtail more clearly somehow. I do like it though :) Thanks! Love the fishtail! Looks like perfection. I'm going to try this tomorrow for work. P.S I adore your blog! Just found it somehow. 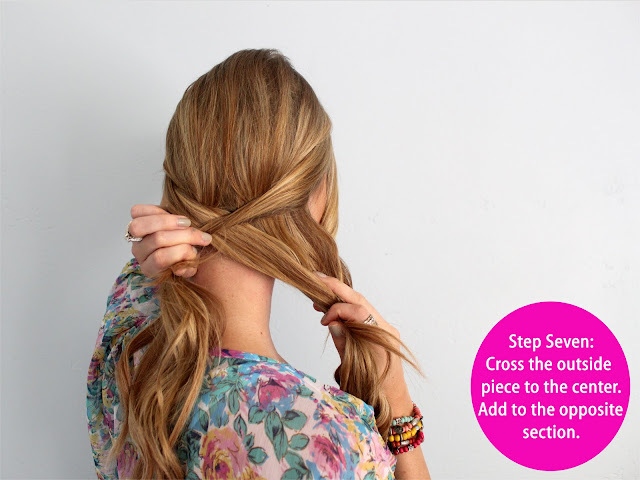 I love this tutorial...I will be trying it for my blog soon! Question! 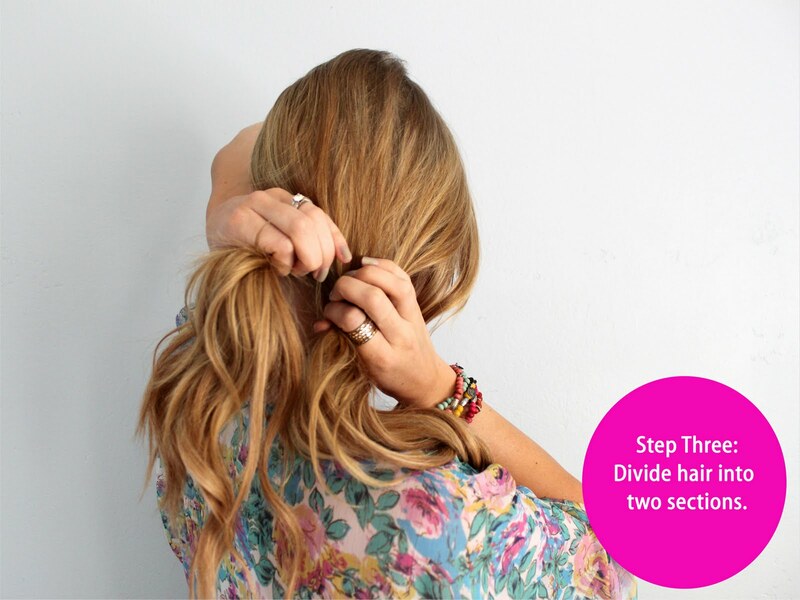 When I try to do this it always turns out as just a regular braid. What could I be doing wrong?